Hybrid vehicle's continue to improve and with over a million prius's on the road since 2001 it seems as though every Manufacturer today has a hybrid of some kind in their model line up to offer. With technology changing so fast the early hybrids are somewhat elementary compared to today's models. 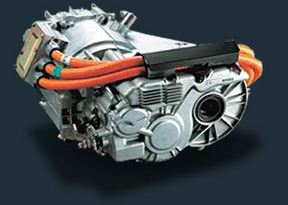 Hybrids come in many different designs, for example: Series Hybrid Systems, Parallel Hybrid Systems, Series/Parallel Hybrid Systems. 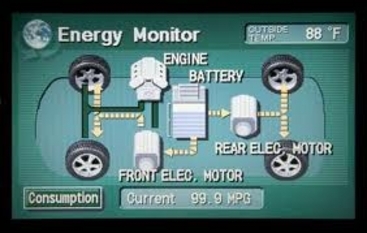 Then you have electric hybrid systems or plug and play systems. To fuel cell hybrids which use a chemical reaction between hydrogen and oxygen to produce electricity. Our goal is to save you time money and stress when comes to diagnosing and repairing your vehicle. One way we accomplish this is by constantly learning and developing new and better ways to diagnose and repair your vehicle at the best and most cost efficient way possible. As hybrid vehicle's continue to advance ongoing training and education are a must! Diagnosing and repairing today's hybrids should only be left in the hands of a competent well trained professional that understands how these systems work. Our commitment to ongoing education and training ensures you the confidence that your vehciel is left in the hands of a well trained experienced professional.